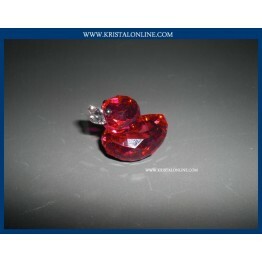 Happy Duck - Rosy Ruby is part of the Lovlots Happy Ducks Collection. 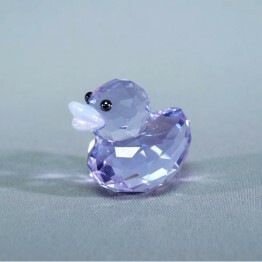 She is made of Light Rose crystal. 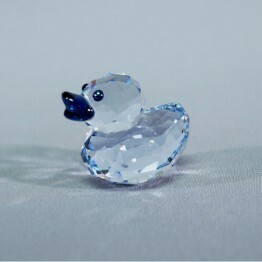 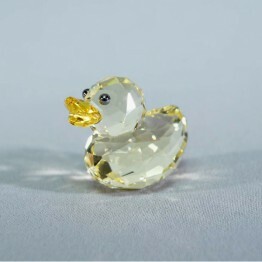 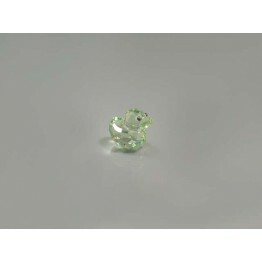 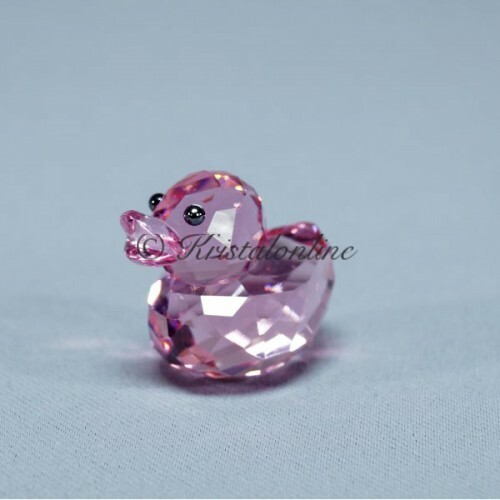 This mini duck is a beautiful gift to celebrate the birth of a baby girl.